In the articles “The PATAGONIA THEFT (Part 3) -a centuries old secret agenda-” and “Mapping the Inter-Dimensional Interdiction” in my other older blog I did a fairly good job at tying the knots on many of the issues secretly surrounding the island of Spitsbergen as seemingly a secret stash for extant Atlantean technology and/or information, a hidden vault of records of sorts away from prying eyes and the possibility of theft, in my opinion perhaps taken there during the 18th Dynasty of Egypt -the Akhenaten days or the immediate aftermath-. 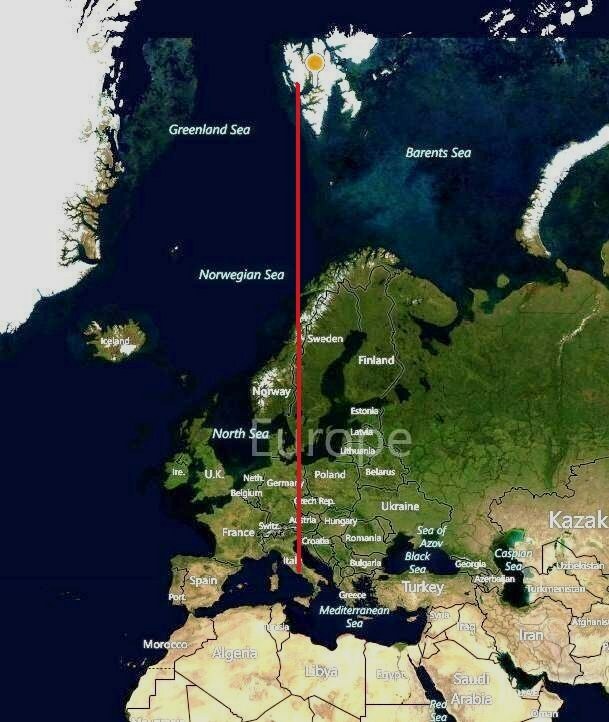 Whatever was in Egypt’s pyramids, seems to have vanished and I contend a likely candidate for its relocation was the island of Spitsbergen near the North Pole; however I do not think for 1 second this was the only stash, but a part of a 5-POINTED STAR set of 5 locations involving also the Big Bend area in Texas and the Patagonia. You are then compelled to first quickly read the 2 articles in the links above before proceeding, for a better grasp at the multi-faceted themes related to the topic at hand.